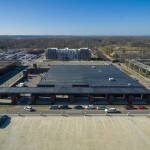 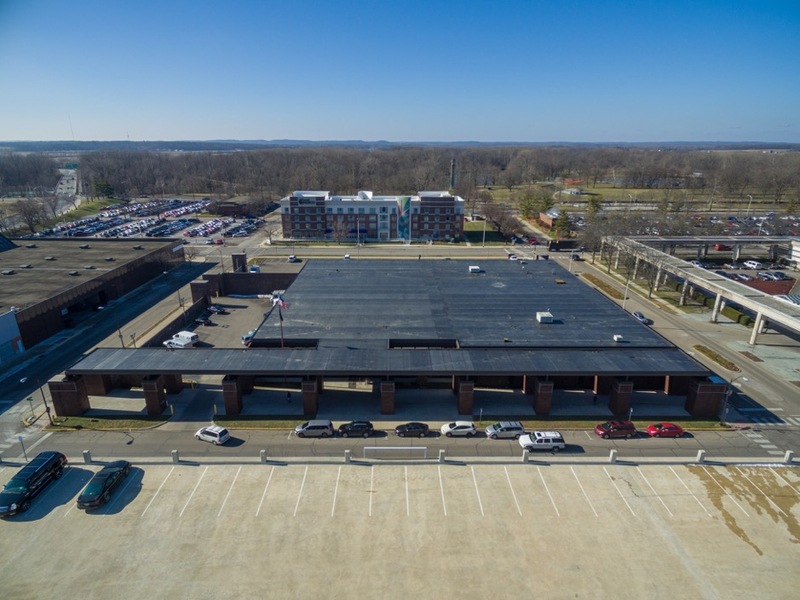 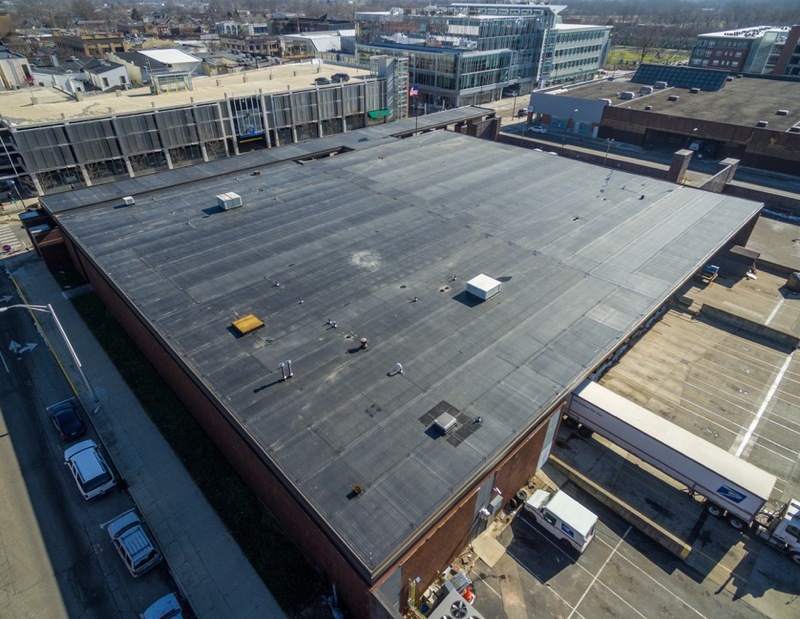 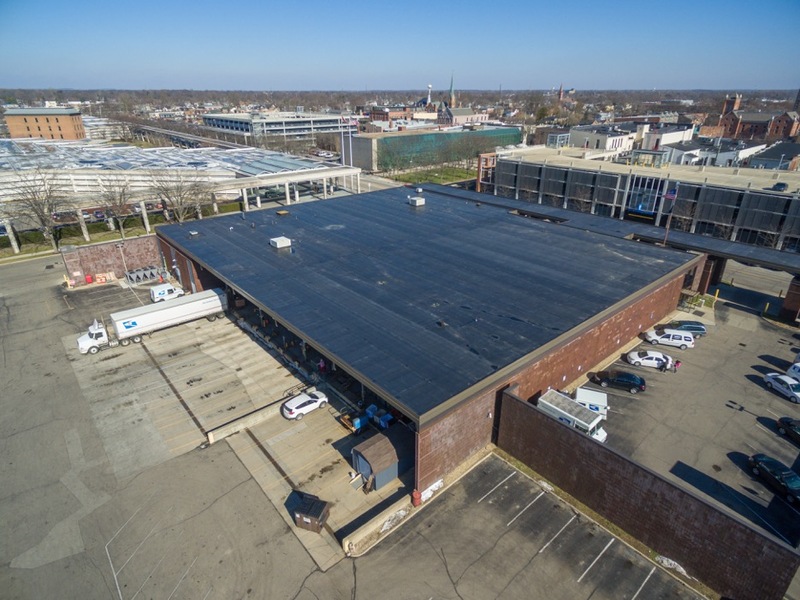 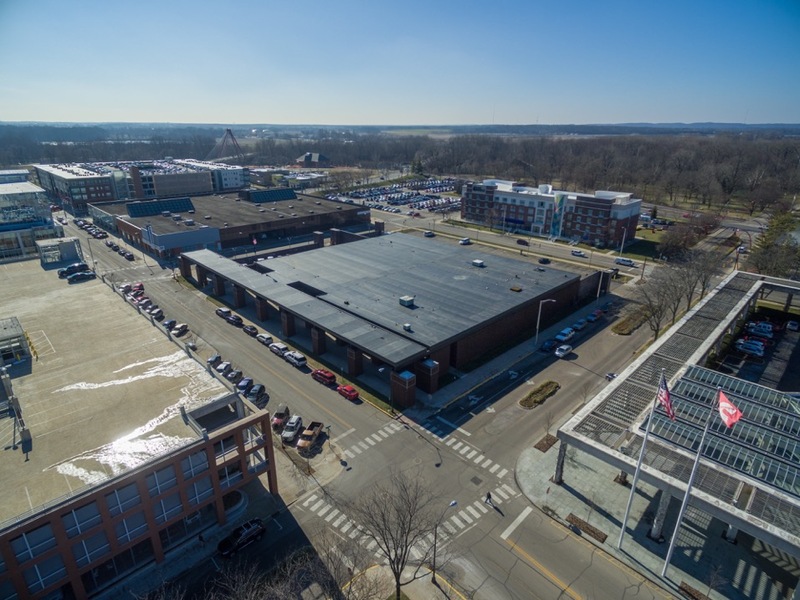 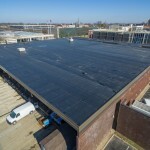 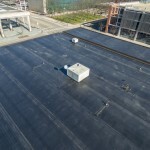 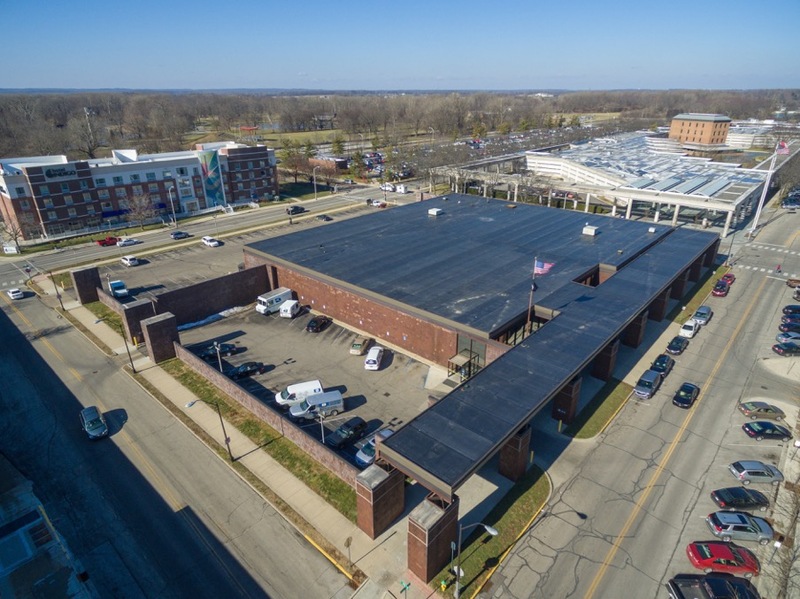 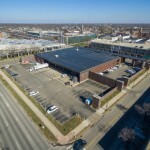 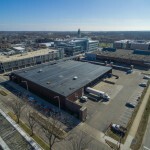 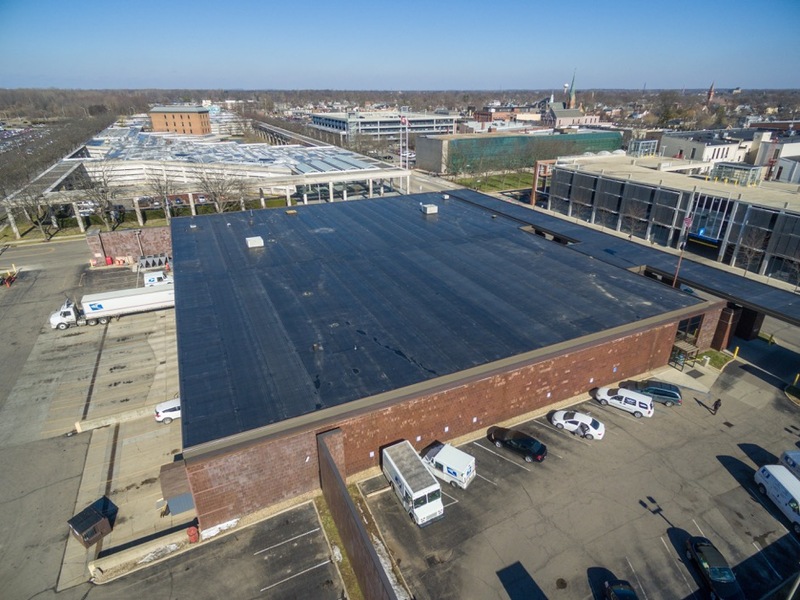 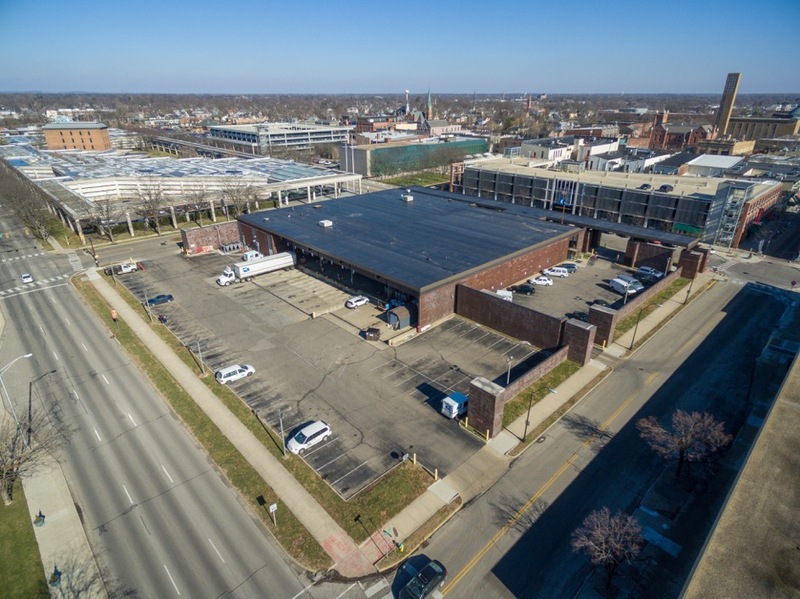 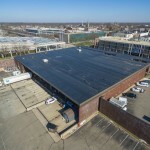 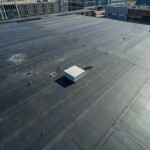 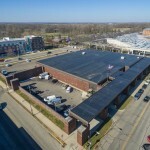 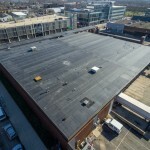 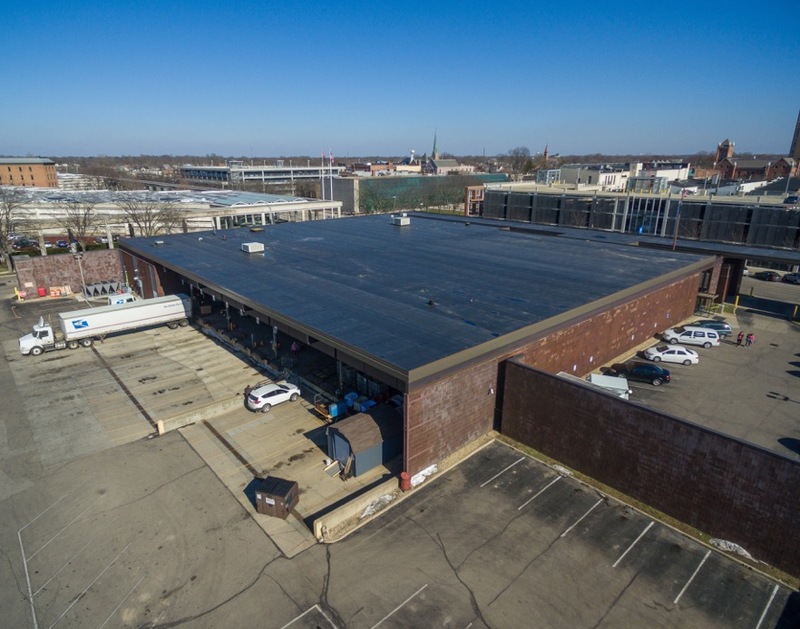 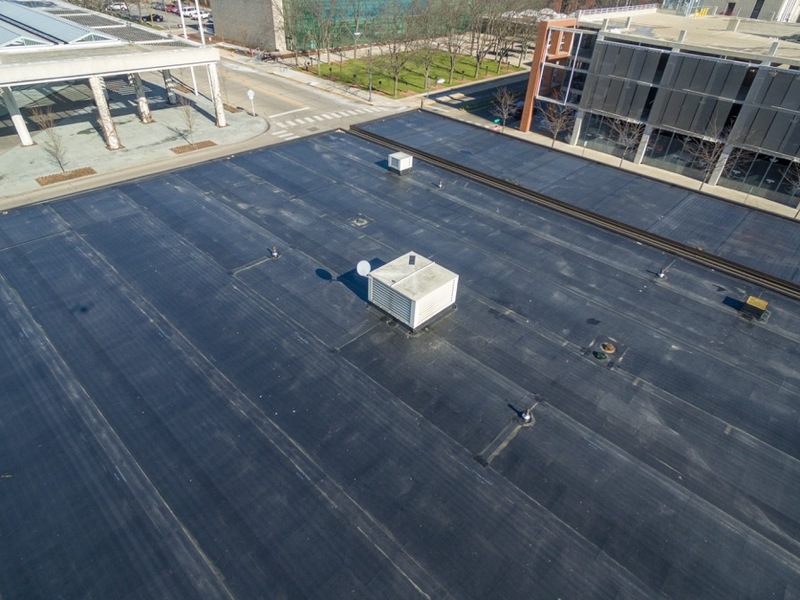 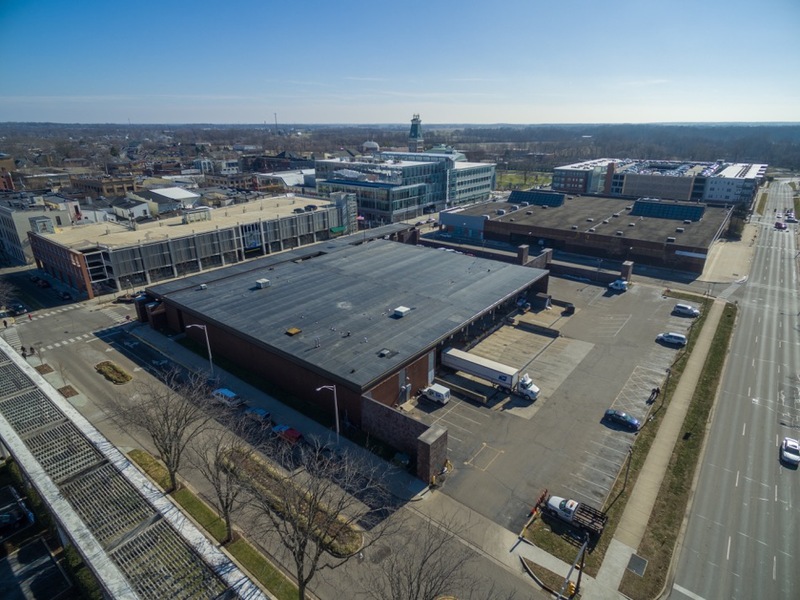 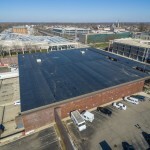 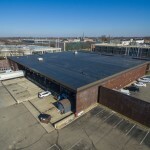 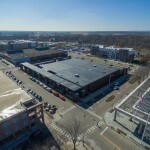 Roof Replacement – Main Post Office Columbus, Indiana | Company News | Inland Construction & Engineering, Inc.
Inland was awarded a roof replacement project for the US Postal Service in Columbus, Indiana. 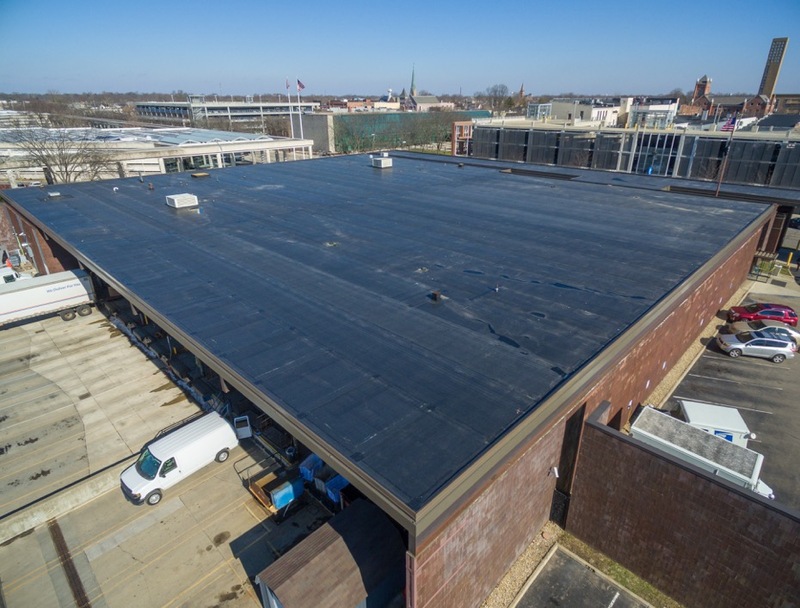 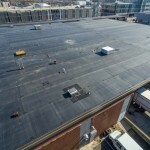 Work included the removal and installation of 50,000 square feet of 60 MIL PVC roofing system. 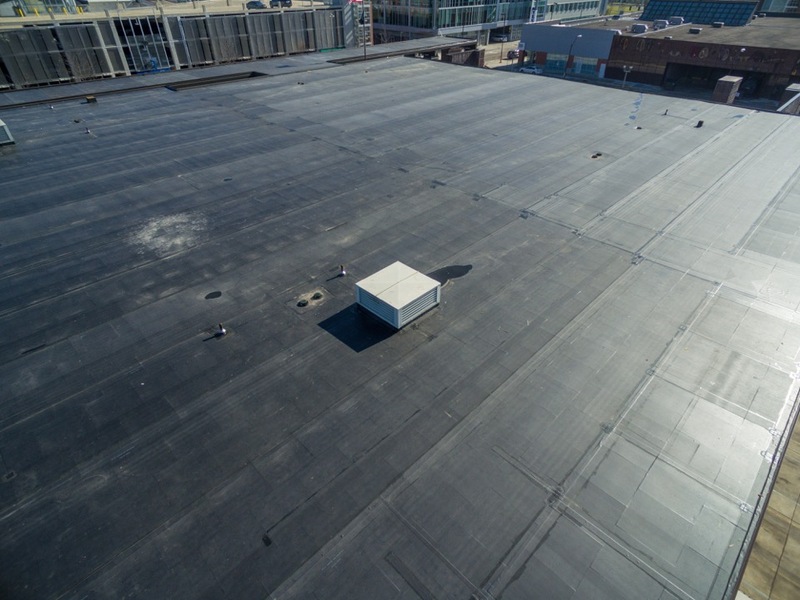 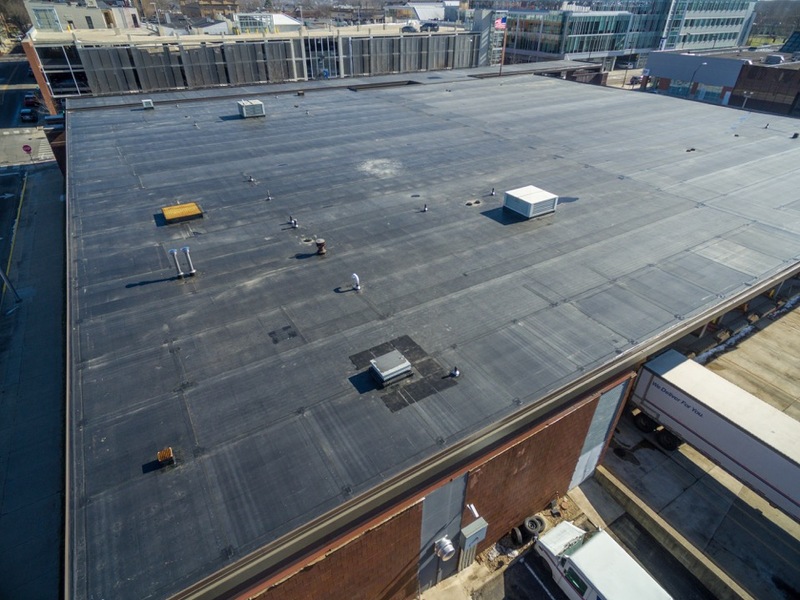 Removal of 46,500 square feet of existing EPDM roofing system, install new fully tapered 60 MIL EPDM roofing system with interior roof drains.